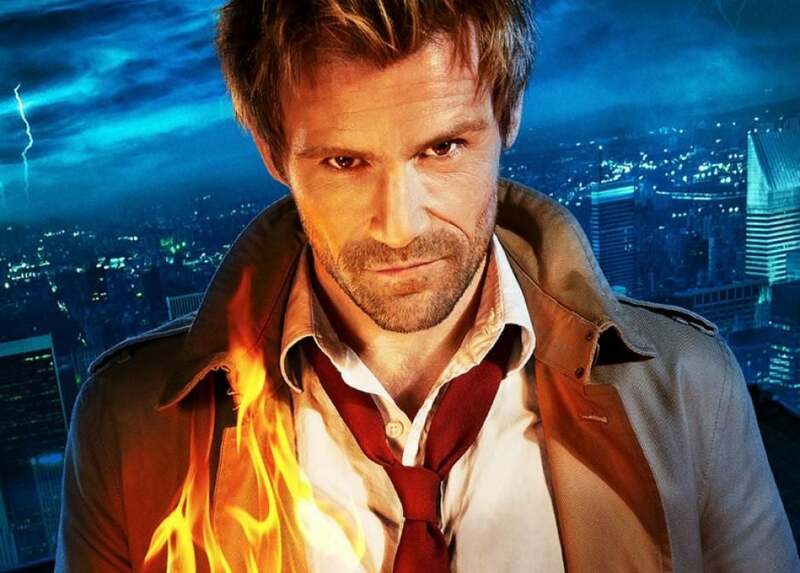 Despite rumors circulating the Internet, Constantine showrunner, Daniel Cerone has confirmed with ComicBook.com that the show is not cancelled. Now, is it fair to say that Constantine is a long shot? Sure, that's fair to say. While we marginally improved a tough time slot for NBC, we're a very expensive show to produce. A lot of NBC's decision making will not doubt hinge on their new pilots and how they feel those new shows would fare as a companion piece to Grimm, versus a second season of Constantine. It's been a tumultuous ride for the show, but it looks like there is a light at the end of the tunnel. The show picked up a very vocal fanbase which in part has been instrumental on keeping awareness of the show on everyone's minds. What do you think readers? Are you hopeful that we'll see a second season of Constantine? Let us know below.